One of our fave cosplayers had me at a loss at the last Anime NYC. Emily had on this interesting and really bright cosplay that was just awesome to look at. When I asked for a pic she was of course down, but then just kinda stood there. She then told me that the character just sorta stands around and just wants to be left alone. He was from one of those crazy animes that have a quiet lead and a whole bunch of crazy side characters that drive him crazy. I took a few shots and loved the look and moved on. It’s always weird shooting a quiet straight man cosplay since they really don’t emote much. That said, the cosplay was awesome and Emily’s makeup was flawless. I had high hopes for the pics . I loved this. Then I watched a bit of the anime with Jasmine and I love it even more! So spot on, so perfect. This is one of my new fave shots. Emily nailed this. 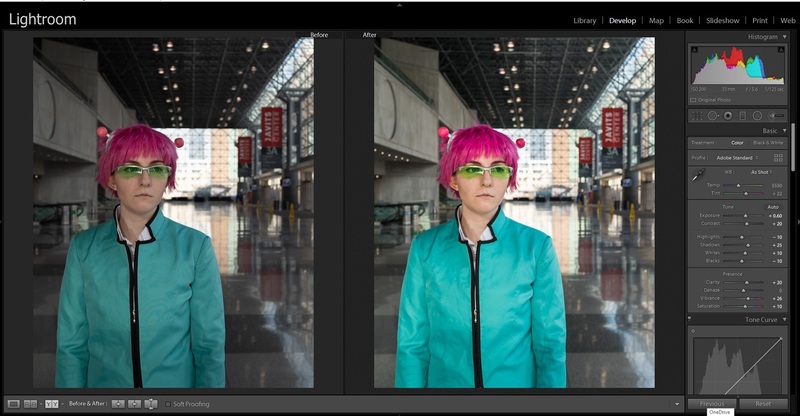 Check out this fun before and after in Lightroom. I hope you enjoyed the pic! 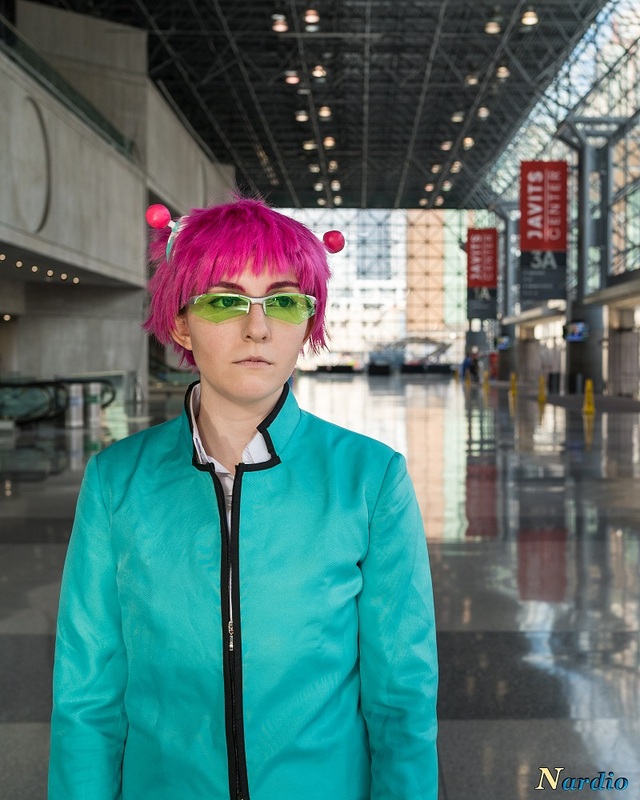 Tags: Anime NYCKusuo SaikiKusuo Saiki CosplaySaiki K.The Disastrous Life of Saiki K.